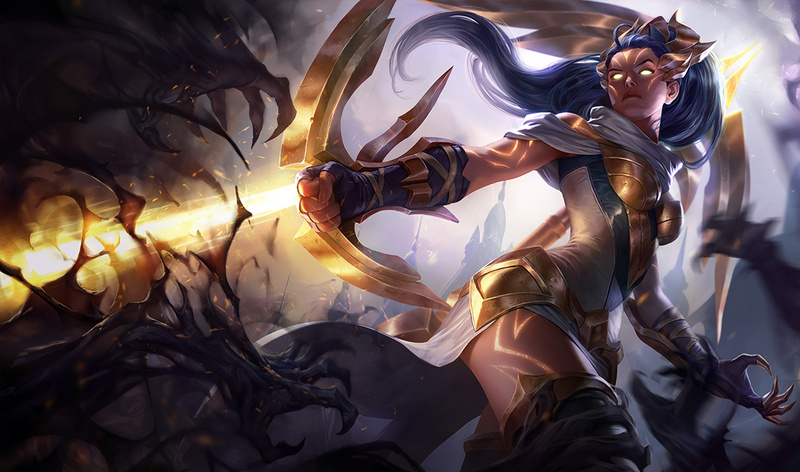 League of Legends Patch 8.2 arrives tomorrow, and it’s jam-packed with more large nerfs than any other patch in the last couple of months. The goal of this list of nerfs is clear—smack down all of the game’s most OP champions at once, and leave no prisoners. Except for Zoe. Sorry, everyone. Aside from a few exceptions, however, this patch seems to be exactly what the game needs. Problem champions such as Vayne, Ornn, Malzahar, Ezreal, Kha’Zix, Evelynn, and even Pantheon are about to be knocked down a peg or two. And those aren’t even the only nerfs in the patch, they’re just the most important. If you want to see the entire list of nerfs, be sure to check out the official patch notes. Vayne’s nerfs aren’t terribly significant—but then again, she isn’t outperforming other ADCs by all that much. Her attack speed growth is being dropped from four percent per level to 3.3 percent per level. The AD provided from her ultimate, Final Hour, is dropping by 10 damage at rank one, 20 at rank two, and 30 at rank three. No, these nerfs won’t knock her or the extremely irritating Relic Shield and Overheal build out of the meta, but they’ll at least take the edge off. There’s always a chance that she’s nerfed in a hotfix if these changes don’t pan out, too. We can dream, anyway. 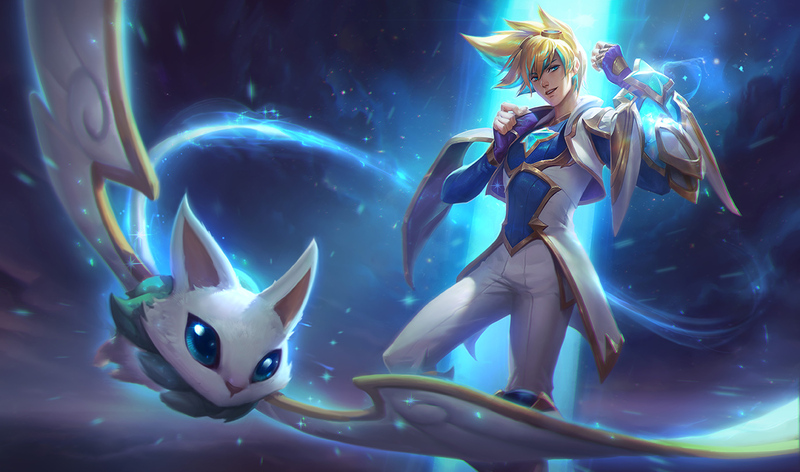 Ezreal is no stranger to nerfs. This time around, the base damage on his Q, Mystic Shot, is being lowered at earlier levels to dampen his ability to win lane. At max rank, the ability will have the same damage, but at level one, it will deal 20 less damage. Considering ADCs only have a health pool of a few hundred at early levels, 20 damage to his primary damage dealer is going to add up quick. This shouldn’t knock him out of meta, but it will make him much less valuable. He will probably drop to the middle of the pack, near Kalista. Without that base damage, we probably won’t see him in the jungle again any time soon, either. Known as the EZ Bake mid laner, Malzahar is simply way too effective for how little skill you need to play him well. For that reason, his nerfs are some of the beefiest that the patch has to offer. The AP scaling on his Call of the Void is being dropped from 80 percent to 65, and the cooldown on his ultimate, Nether Grasp, is going way up at early levels—20 seconds at rank one. With significantly less damage on his Q, Malzahar lost a fair bit of burst damage, so he might have difficulty keeping up with some other control mages. But he’ll still excel against melee champions that can’t beat his Malefic Visions. Ornn’s nerfs are a bit odd. His most troubling ability, his Bellows Breath—the one that gives him a big shield and applies Brittle—is being nerfed, but not quite how you’d expect. He won’t be unstoppable while casting it anymore, which means it will be a little easier to apply crowd control to him. Unfortunately, the issue isn’t that the ability blocks, or at least delays, crowd control—the issue is that it has such a low cooldown for how much damage and protection it provides. 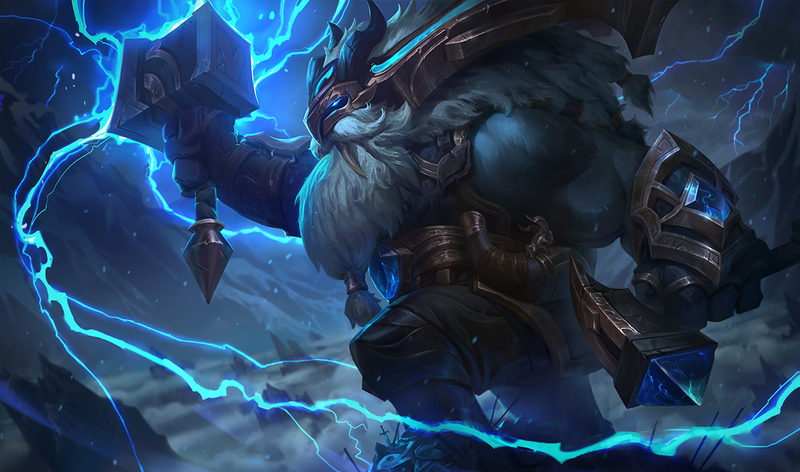 Without actually lowering the cooldown or the effectiveness of the ability, we can’t imagine this will keep Ornn down much at all, and he’ll probably remain a popular choice. His ultimate is being nerfed by a fair margin, too. At rank one, the cooldown is being increased by 10 seconds—and at final rank, it will be increased by 30 seconds. When the only strategy you can deploy to counter a champion is to run away from that champion, you know there’s an issue. Evelynn is just way too effective, so she’s getting a damage nerf. Her E, Whiplash, will both deal significantly less damage and scale less with her AP. This nerf is being applied to the ability’s unempowered state as well as its empowered state. So this is just a simple, flat damage nerf. Will it knock her out of the meta? Probably not, but she probably won’t be the strongest assassin in the game anymore. 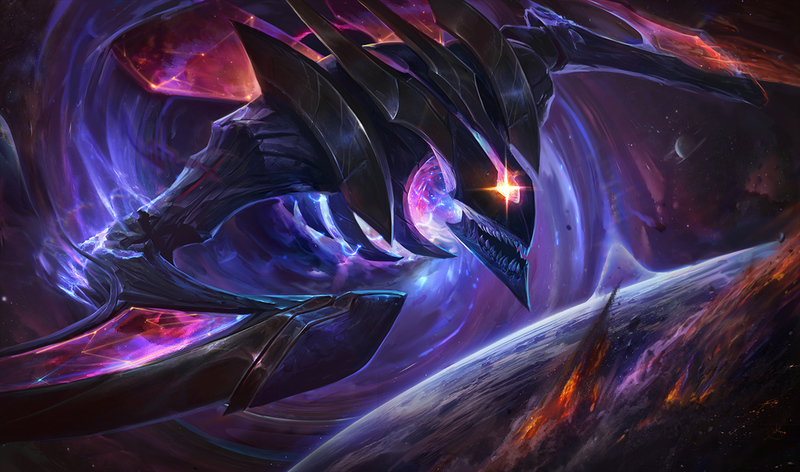 Out of all the nerfs on this list, Kha’Zix’s is the least extreme—but that’s not necessarily a bad thing. 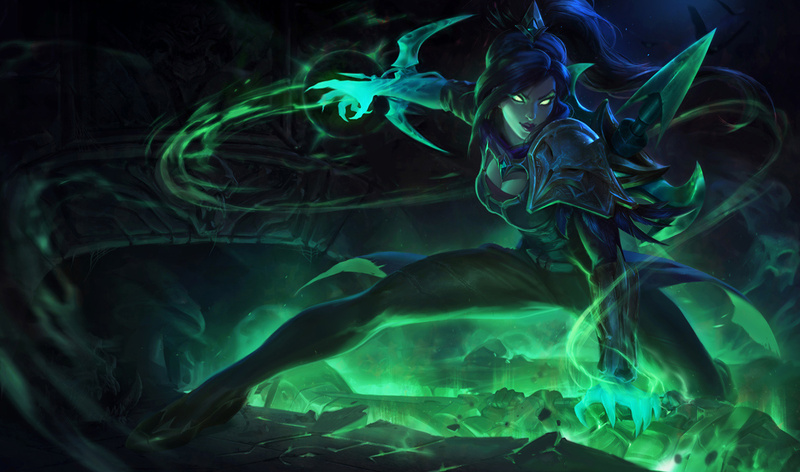 Kha isn’t all that strong, especially when compared to the likes of Evelynn, Jarvan IV, and Sejuani. His “nerf” is more of a tweak, actually. 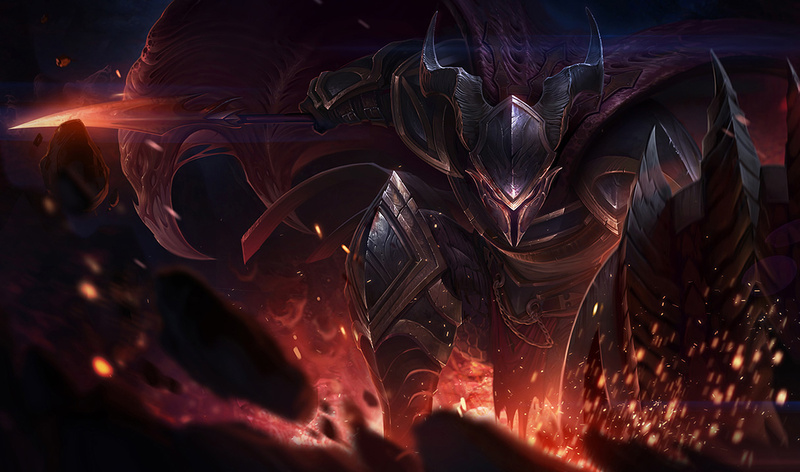 The AD scaling on his passive is dropping by 20 percent, but the AD scaling on his Q is being increased by 10 percent. 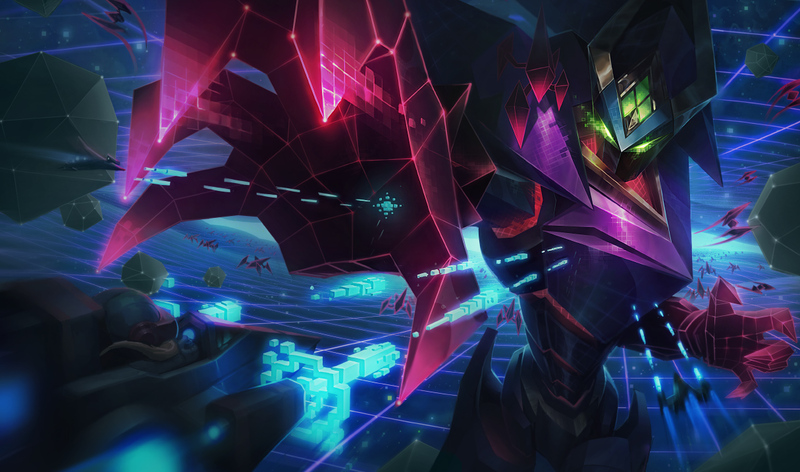 His Q is obviously available much more often than his passive, so if a big teamfight occurs which allows Kha’Zix to dance in and out of a fight often, he’ll end up dealing more damage than before this nerf. But he won’t deal as much in his initial upfront burst. Overall, though, high elo Kha’Zix players won’t notice much of a difference as this is how you’re supposed to play Kha anyway. Pantheon and Teemo aren’t being directly nerfed, but a change to the game itself will hit them very hard this patch. Targeted abilities, like Teemo’s blind and Pantheon’s spear (AKA their primary sources of lane harass), will now pull full minion aggro just like basic attacks. Pantheon’s Aegis will also no longer block siege minion attacks, either, which means he’ll take just as much damage from minions as other champions. This change is very significant, and also very worrisome. For the likes of Pantheon, Teemo, Malzahar, and Cassiopeia that spam point-and-click abilities as their primary damage need this change to force them away from minion waves, giving their opponents time to breathe. Unfortunately, though, champions that aren’t as strong or don’t spam as much will be affected by this change, too, like Ryze, Brand, Janna, and more. This may turn into quite a problem, especially for the squishier ones. This impressive set of nerfs arrives in-game tomorrow at 6am ET on the North American server.